NSPS Should You Hire a Land Surveyor? Recently, students from the Construction Academy at Warren high School participated in the SkillsUSA competition. They had four teams compete, three of which will be going to the State competition in April in Corpus Christi. SkillsUSA is a partnership of students, teachers and industry working together to ensure America has a skilled workforce. SkillsUSA helps each student excel. We provide educational programs, events and competitions that support career and technical education (CTE) in the nation’s classrooms. The SkillsUSA Championships are competitive events showcasing the best career and technical education students in the nation. Contests begin locally and continue through the state and national levels. 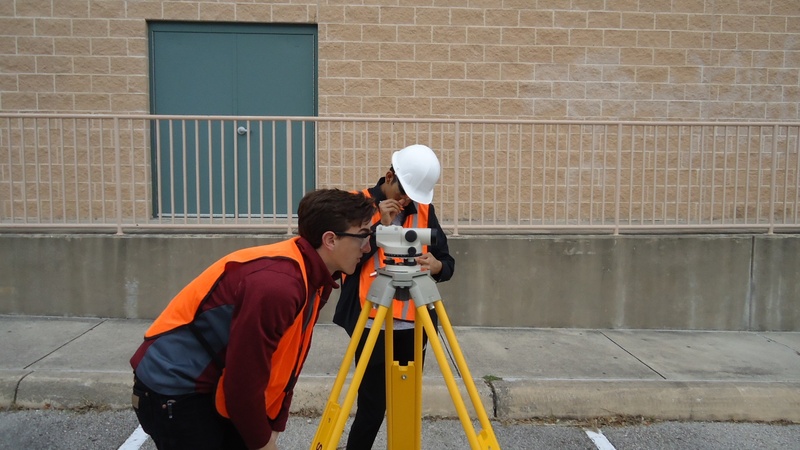 The Texas Society of Professional Surveyors supports the SkillsUSA program. For more information, contact Shaun Piepkorn. 4/16/2019TAMU-CC Students Win 2nd Place! The Texas Society of Professional Surveyors is a 501c6 non-profit corporation. Copyright (c) 2018 Texas Society of Professional Surveyors. All Rights Reserved.